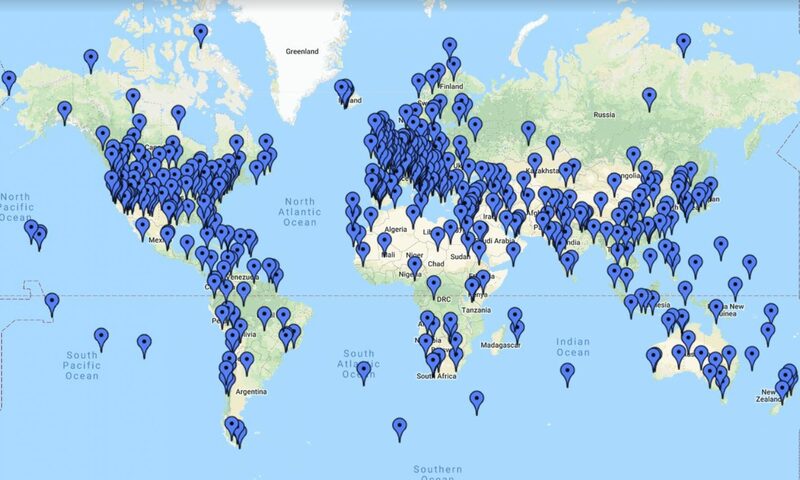 Contest #571: Cass, New Zealand – Where On Google Earth? 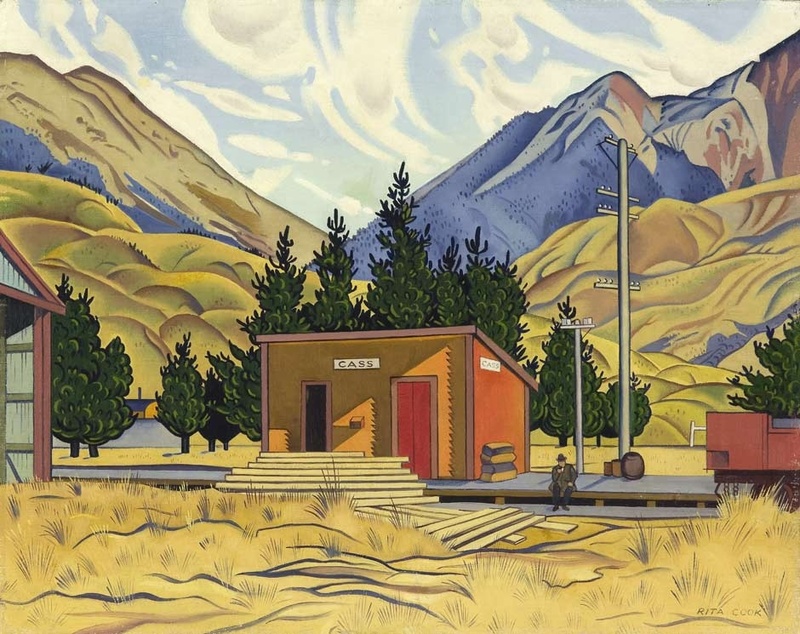 Rita Angus painted this lonely railroad station in the central Cantebury region of New Zealand in 1936. The station is still there, and still looks much the same.